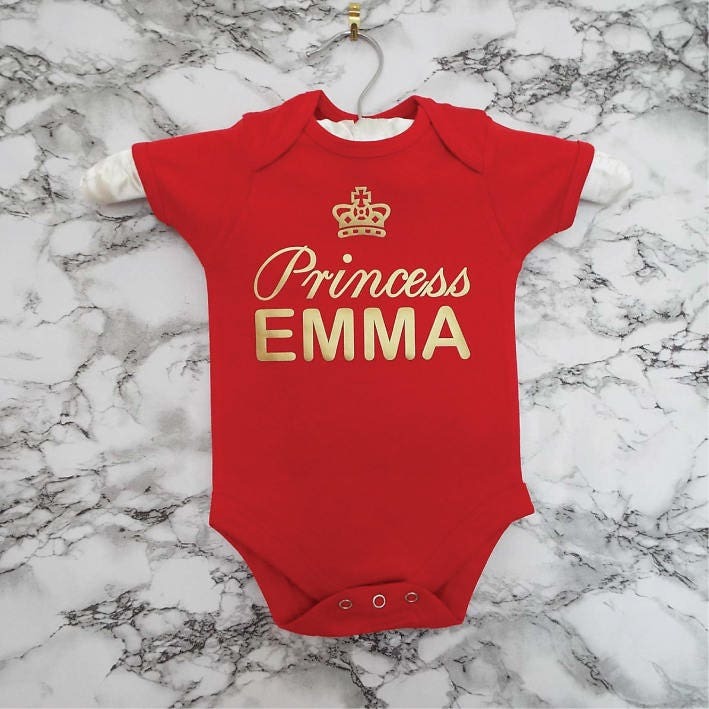 Custom Princess Baby Grow. Add Custom Name. 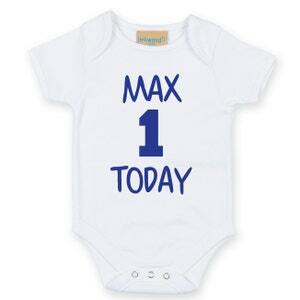 Personalised Baby Vest. 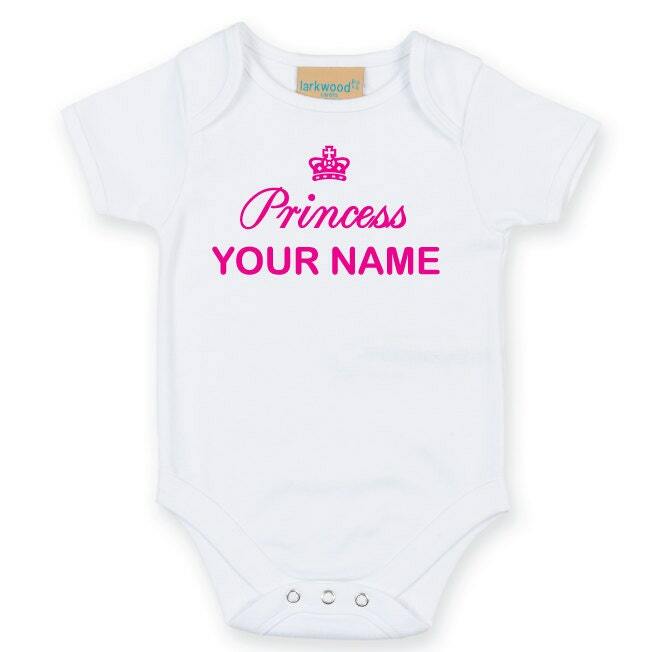 Princess Baby Bodysuit. 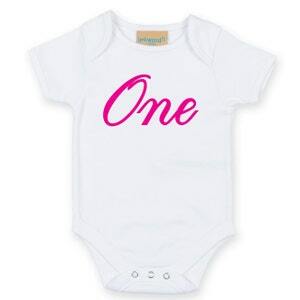 Custom Baby Romper. 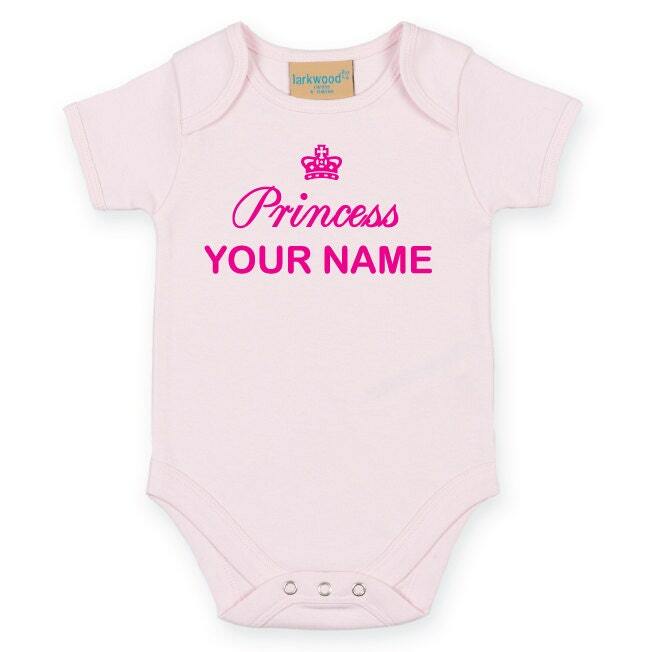 Do you have a little Princess in the family? 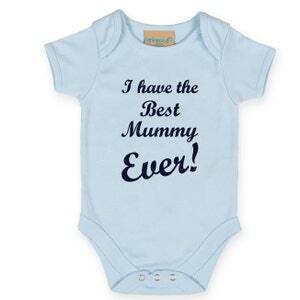 This quality sof 100% cotton short-sleeved bodysuit features an envelope neckline with bottom popper fastening. It has self coloured binding on the neck, cuffs and leg openings. 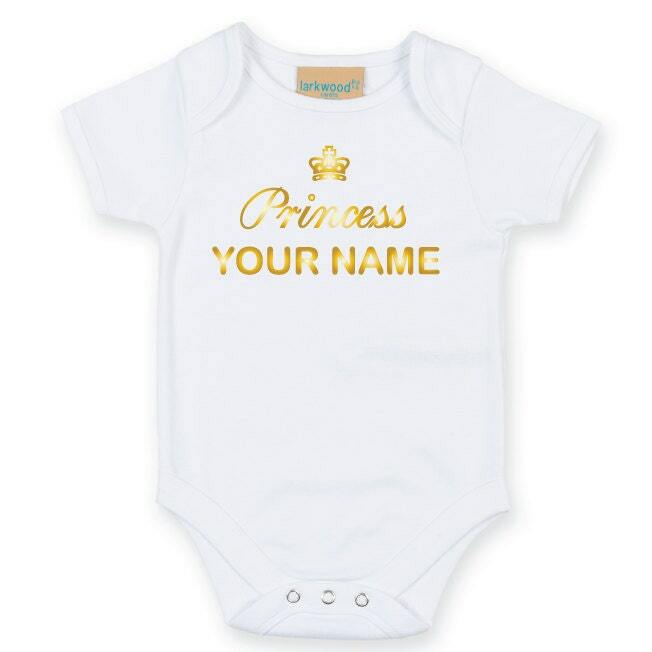 Customize this cute Baby Grow with the Baby's Name. 3. Provide Name in 'Notes to Seller' which appears during Checkout. I ordered the pink one, which has a lighter color that I thought. But it looks nice anyway. The package was sent from the owner the day before I ordered. Good service! Fast shipping. Item as promised. Love! !